Having grown up in the shadow of Mt. 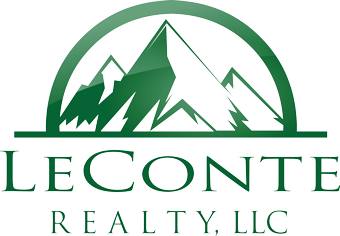 LeConte, Lori is very excited to be a part of the LeConte Realty team! As the daughter of a park ranger, Lori grew up within the Great Smoky Mountains National Park and has spent her life involved in the Park and surrounding area. Lori has a diverse career background, having worked as a manager and corporate trainer for Sara Lee Corporation, managed a printing company, served on the staff of Friends of the Smokies, and functioned as the PR Director for the Arrowmont School of Arts & Crafts. 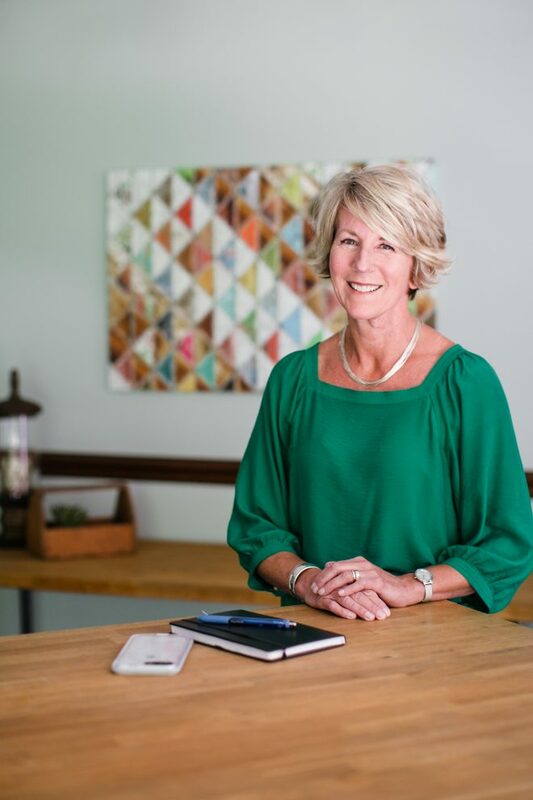 Lori is currently serving as the Treasurer for the LeConte Realty Foundation and is a member of the 2018 Class of Leadership Blount. After moving to Maryville in 2004, Lori focused on her family, but began volunteering in the city schools as well as for the Community Food Connection, and worked as Nursery Sales Manager for Out of Eden Garden Center. Lori and her husband, Mark, have two children, Gray & Bryn, and she enjoys running, hiking, tennis, sailing, working in her yard, and spending time with her family. Lori is passionate about sharing her love of our beautiful area, as well as her patience, creativity, and dedication for assisting clients.